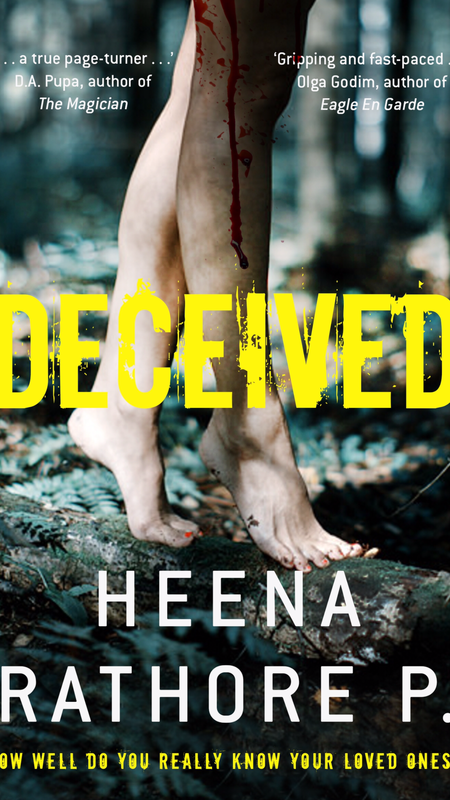 I’m so excited to be part of the cover reveal for Heena’s novel. I used to review books on Heena’s blog The Reading Bud. I am so happy that her dreams of writing and publishing a novel are coming true! I love the attention grabbing cover graphics. It looks haunting and suspenseful. How well do you know your loved ones? A girl who’s trying to cope with the murders of her mother and five-year-old brother. A journalist who is chasing the ghost of a potential serial killer. A thirteen-year-old girl who slaughters her parents. And a revenge-driven psychopath who is about to destroy everyone’s life. A psychological thriller that weaves its way through the sadistic past of a traumatized child to the snare of dark mysteries of a beloved father. 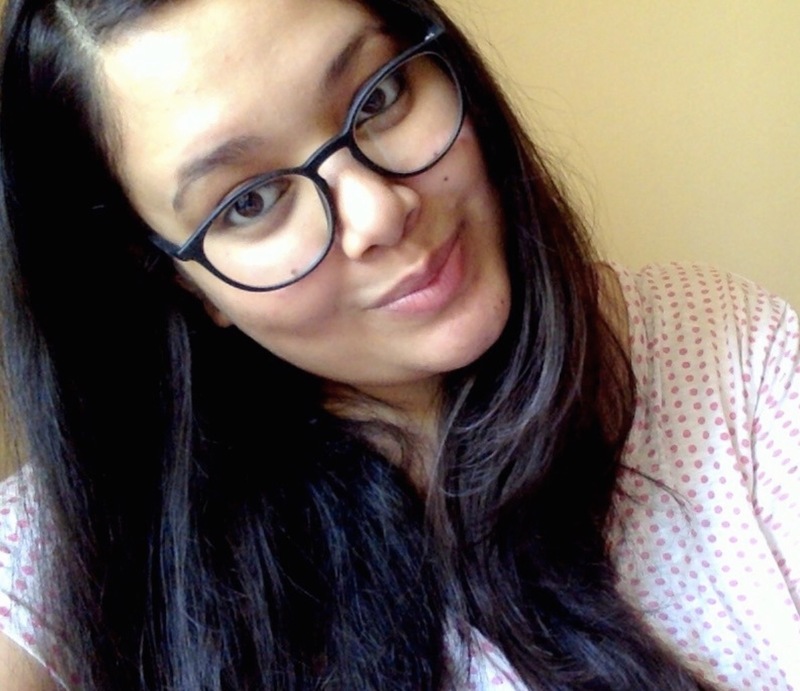 Heena Rathore P. is a 25-year-old full-time novelist, part-time Social Media Strategist, Novel Critic, Book Reviewer and a YouTube Podcaster. She draws her inspiration from the works of legendary Stephen King and Sidney Sheldon. She is an introvert, a thinker, a neat freak, a voracious reader and a GSD-lover. In her free time, she loves watching apocalyptic, thriller and slasher movies and series. She lives in Pune with her beloved husband in a house full of books, music, and love. She loves creating fictional worlds, but more than that she loves living in them. Pingback: Updates! | Heena Rathore P.